Want to make your very own personalized bracelets? 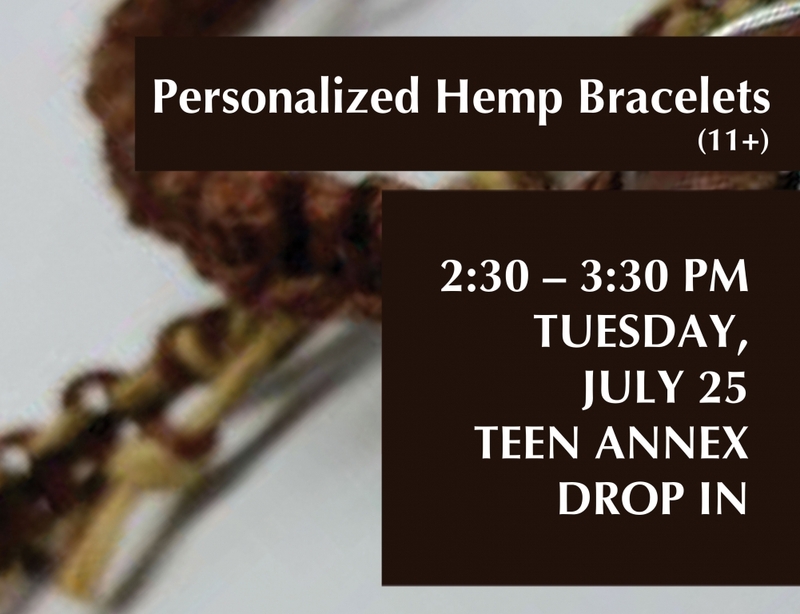 Drop in 2:30-3:30pm on Tuesday, July 25th in Central Library's Teen Annex (For ages 11+). 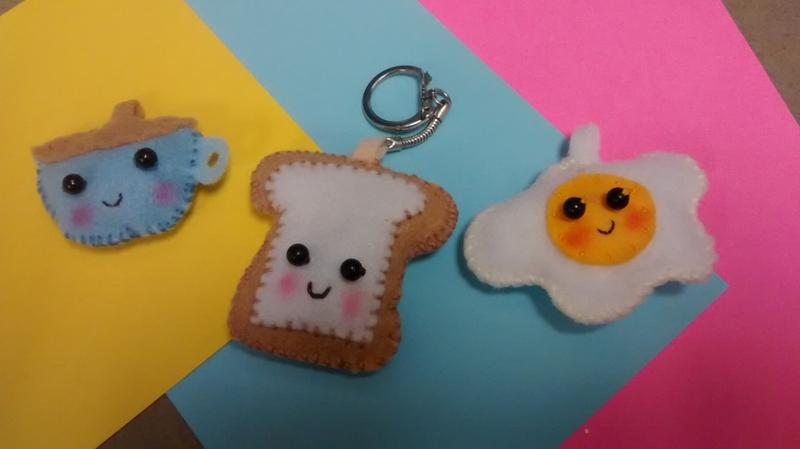 Want to make amazing jewelry this summer using everyday stuff? 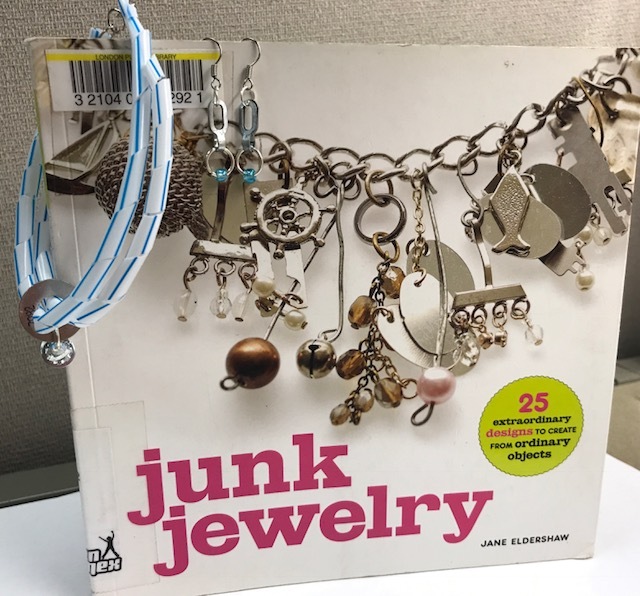 Join us for Junk Box Jewelry (ages 11-15)! Supplies will be provided (at no cost), but feel free bring anything you'd like to re-purpose.